From small batch production to large scale production: We guarantee quality in every detail, from the first item to the 100,000,000th item. From copper to spring steel strips: Customized production steps guarantee maximal efficiency—always with an eye towards holistic solutions. From multi-component assembly to packaging: We combine the steps of the working process intelligently and tailor them to the final product. From emulsions to oils: Our products’ metal and ceramic surfaces are cleaned to perfection. From idea to implementation: Our modern CAD-systems develop innovative tooling processes—and significantly reduce the cost of production. Sample construction, manufacture of tools, maintenance: We closely network design engineering, tooling services, and manufacturing—reducing the time it takes to develop and finish the end product to a minimum. Stamping and bending technology is constantly evolving—we have been driving this development from the very start with innovative capacity and passionate commitment. And yet, we are unique: in the highly complex world of wire, sheet metal strips, and components, we are a one-stop-shop guaranteeing a wide range of services. We produce stamped and bent parts, integrate processes, and degrease surfaces—our in-house design engineering and tooling services render our services speedy and flexible. We meet our clients’ demands on every level with perfectly executed precision. MAXFELD Stanzbiegetechnik offers a diverse range of products and solutions that give you the decisive competitive edge, no matter your industry. 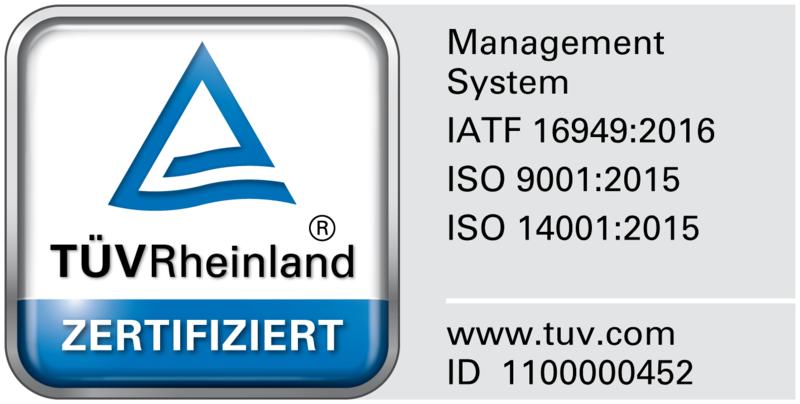 Discover MAXFELD Stanzbiegetechnik technology. 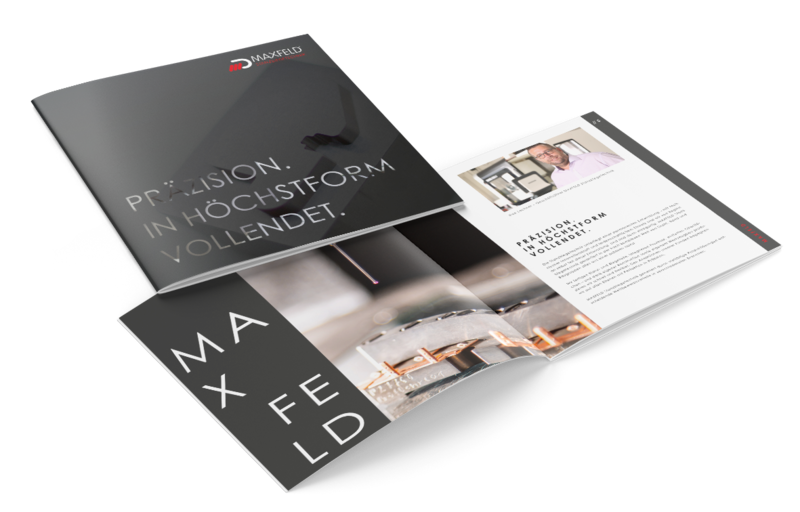 On the pages of our exclusive image brochure, you’ll encounter the passionate people and high performing machines working at MAXFELD. Discover the spirit that has been generating the company’s success since 1901: from wire factory to renowned industry specialist. We bring you the perfect blend of human enthusiasm and technological performance—perfection that shows in every single project, in each of our six areas of expert service. Internal and external quality testing procedures certify us optimal quality management, ideal environmental management, and perfect value management. Whatever we do, we do with confidence and passion.